The volume and textured waves stayed the whole day and night and even until the next morning. I'm a very happy customer, especially since I took advantage of their "buy anything and get full-sized Bb. Texture creme free with free shipping" one day sale. So I also ended up with a travel-sized grooming creme which really does well in de-frizzing my hair and keeping it smooth. I'm a Bumble & Bumble convert! Oh my goodness! 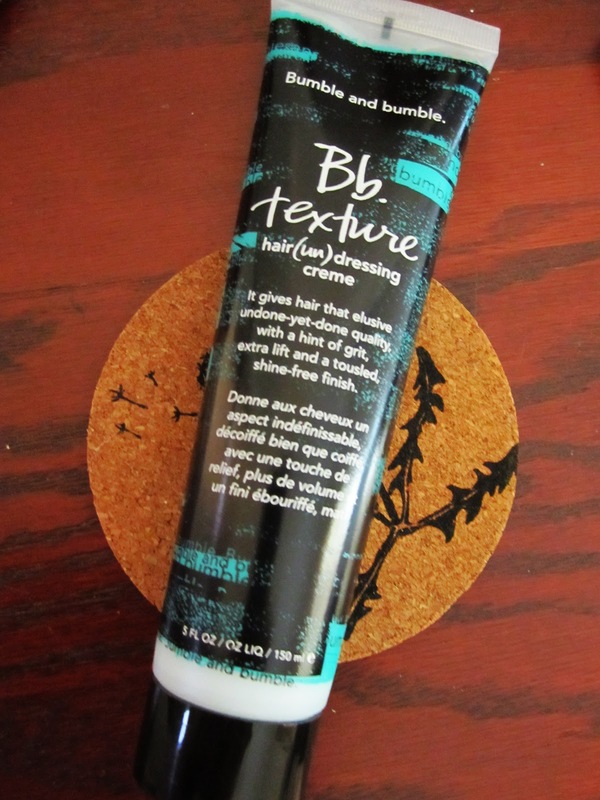 I LOVE Bumble & Bumble products. I use to use a lot of it when my hair was white but kind of stopped once it went red... maybe I should start again! They've always been kind to me and my locks! Thanks for the info! I wish I had straight hair like yours!! i'm always struggling to straighten it!! Hehehe nobody likes their own hair! We sell Bumble where I work, this stuff is the best! surfspray is perfect for 2nd day beachy hair also, luv it! Thx for following :) Surfspray is what I want to try next! 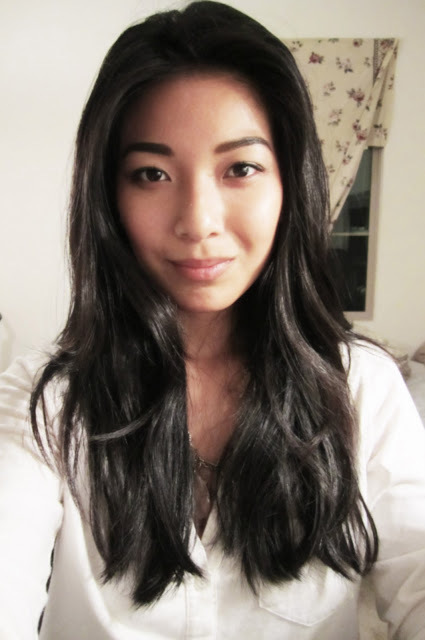 Oh, perfect wavy hair! I have thick, ungodly straight hair and can't seem to get a curl to hold, but this texturizing cream seems like it works! I think you might have just convinced me to try it! !